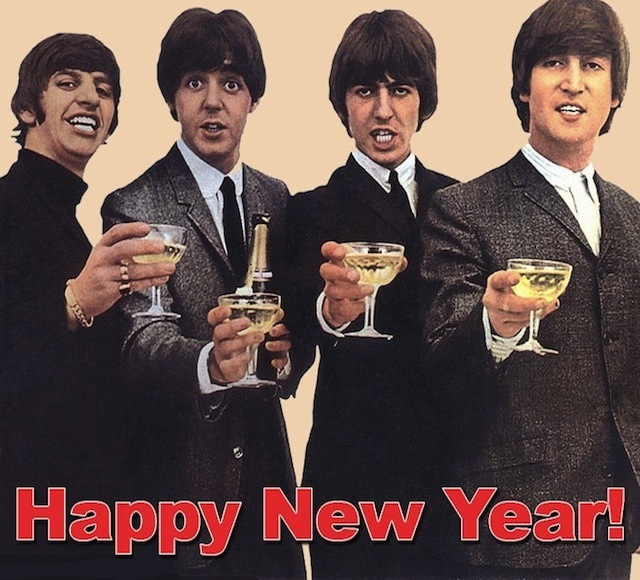 Happy New Year 2013 I’d like to thank all the Beatles fans that have joined us in these months. Thank you and a Happy New Year ! Beginning in 1963, the Beatles started a holiday tradition of recording Christmas messages for their fans. The recordings were edited and issued on flexi-discs during the 1963 through 1969 holiday seasons. 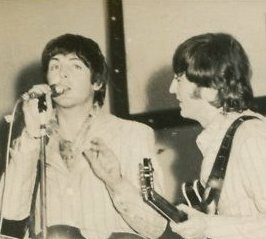 On July 4th 1966, when The Beatles toured the Philippines, they unintentionally snubbed the nation’s first lady, Imelda Marcos, who had expected the group to attend a breakfast reception at the Presidential Palace. 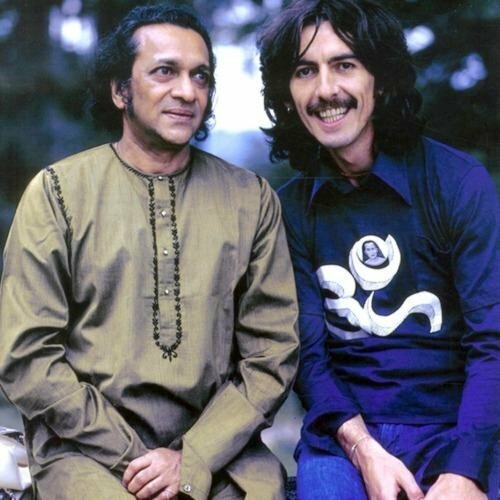 The legendary sitar player, who taught Beatle George Harrison how to play the stringed instrument and brought Indian music to the West, passed away yesterday 11 December in the early evening, at age 92, in San Diego. On July 28, 1968, The Beatles went out for a photo shoot with a couple of photographers – Stephen Goldblatt and Don McCullin to take a break from recording the White Album. It became known as the “Mad Day Out”.